Kendall Cooper Casting is currently accepting photo submissions for the upcoming feature film EMPEROR. The film will be directed by Mark Amin and produced by Cami Winikoff and Reginald Hudlin. The film is inspired by the true story of Shields Green, a slave who makes a daring escape to freedom, meets Frederick Douglass, and decides to fight alongside John Brown at Harpers Ferry. 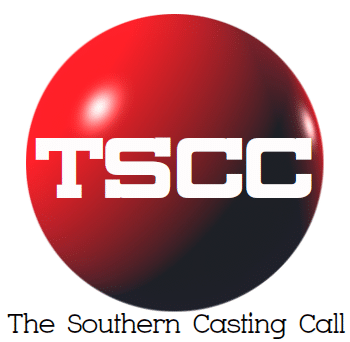 Filming will take place from Mid-June through late July in Savannah, GA.
Cooper is seeking men and women of African American and Caucasian ethnicity, ages 18+ to play soldiers, slaves, and townsfolk. Specifically seeking extras with authentic Civil War era looks (beards/period facial hair). Also seeking a few featured roles for children; African American Boys and Girls ages 6-11 years old and Caucasian Girls and Boys age 4-7 years old. Extras must be able to work locally in Savannah, GA, no housing or travel provided. Pre-fitting required. Non-Union. Rate of $68/8, all hours worked will be paid. As many as 4 consecutive booking days available for some roles. SEND THREE RECENT PHOTOS: One close-up of face and one full body photo. Please make sure these show your current hairstyle / length. No sunglasses or hats. Also please send a Headshot / Resume if you have one (optional).